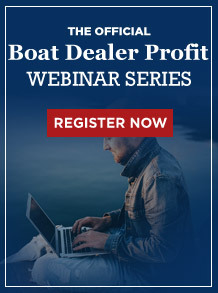 Boat Dealer Profits TV – Is your dealership prepared? 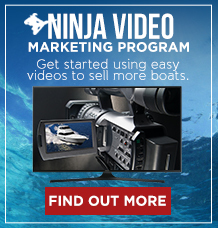 Boat Dealer Profits TV – Is Print Advertising Dead for Boat Dealers? 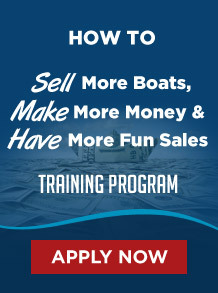 Boat Dealer Profits TV – Are you forgetting the fun? 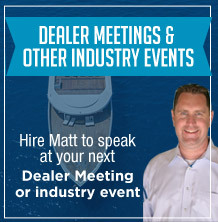 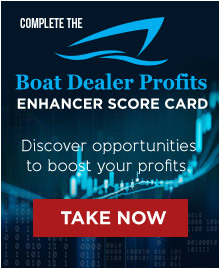 Boat Dealer Profits TV – Are you or your sales team making this mistake? 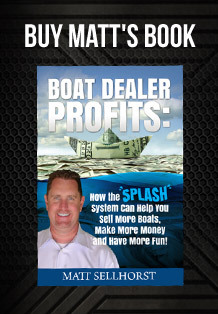 Boat Dealer Profits TV – Are you forgetting this simple tactic that will sell you more boats… this week? 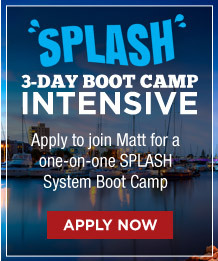 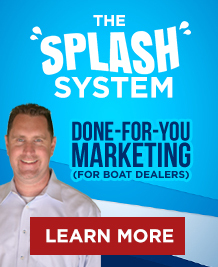 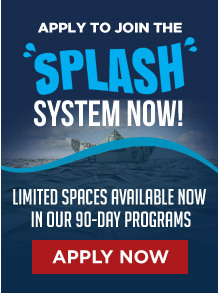 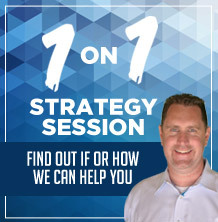 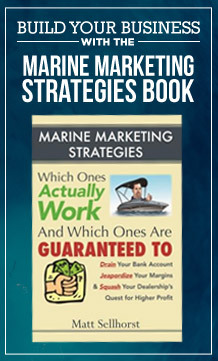 How the System Can Help You Sell More Boats, Make More Money and Have More Fun!